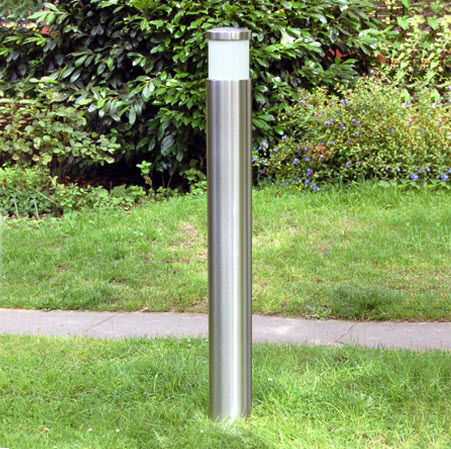 The Zenith illuminated bollard is a stainless steel bollard with a bright or satin polished finish. This illuminated bollard is perfect for making streets safe when the days get darker. By illuminating areas it reassures members of the community and extra visibility helps to reduce accidents and discourage crime. The Zenith illuminated is a low maintenance, secure lighting bollard; the LEDs are cold to touch and are securely sealed within the bollard. We can offer a wide range of LED colours and the Zenith bollard can be supplied to the height or finish suitable for your scheme. 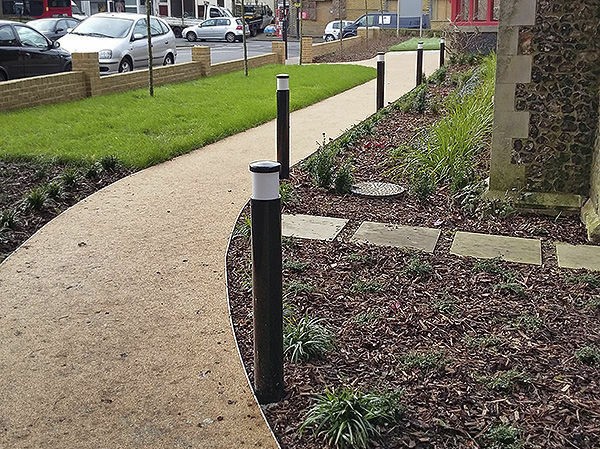 Our Zenith illuminated bollards conform to WEEE & RoHS standards. This is a guide only and the actual foundations will need to take into account the site conditions, the type of ground and the overturning moments, it is recommended that these are worked out by a suitably qualified engineer.